The Big Mac turns 50 in 2018. A lot has changed over the past 50 years, from sports, technology, and culture to politics and fashion. 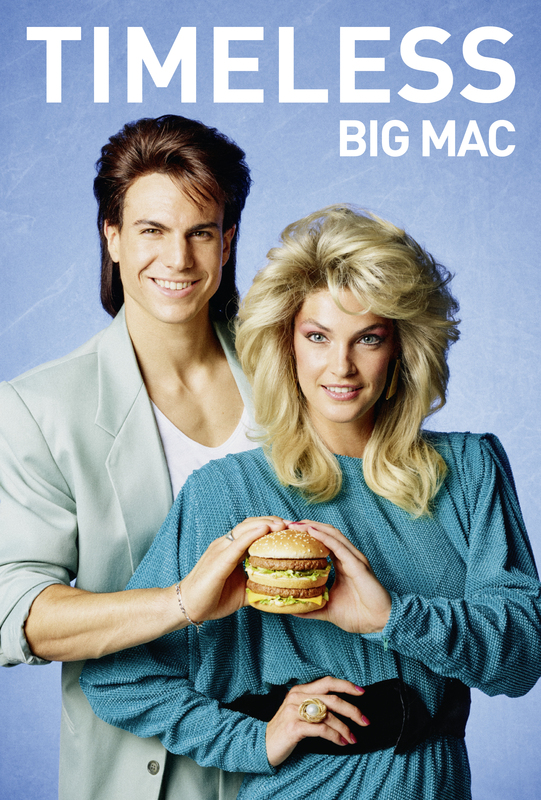 In fact, pretty much everything has changed—except the Big Mac. McDonald’s France and TBWAParis are using both print and digital media to take us back in time so we can better understand just how classic the Big Mac really is. Viewers can't help but crack a nostalgic smile seeing the cast of characters featured on the posters.